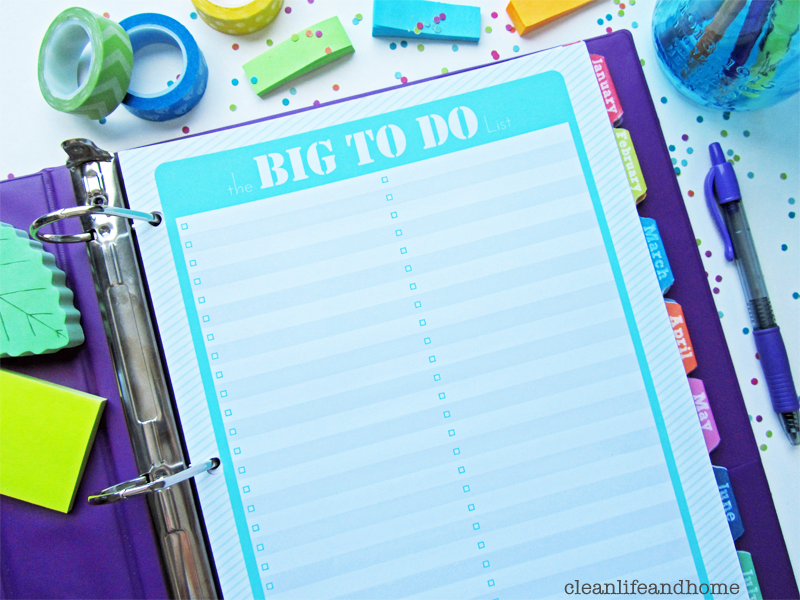 Clean Life and Home: Freebie: The BIG To Do List! 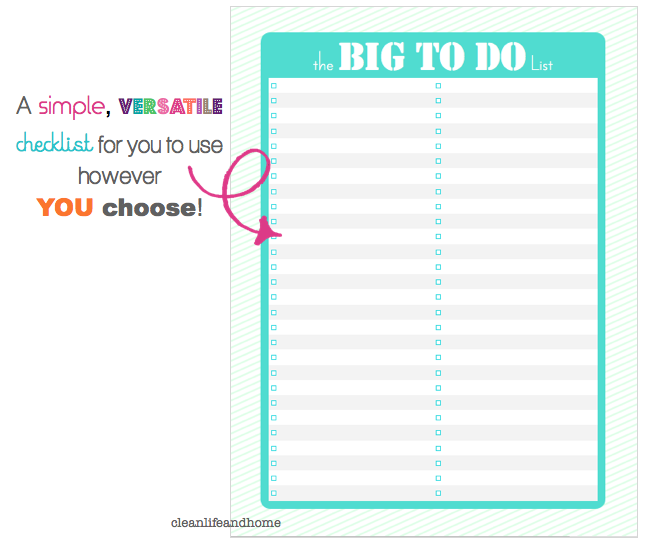 Freebie: The BIG To Do List! This is one of my favorite printables from the Teacher Planner! A BIG checklist with bright, seafoam border and subtle green stripe background- it's beautiful and functional! This is a great printable to laminate! Just use a self-laminating pouch so you can write on this page again and again! Use it for anything you like- daily checklist, weekly checklist, goals, home improvement- anything! 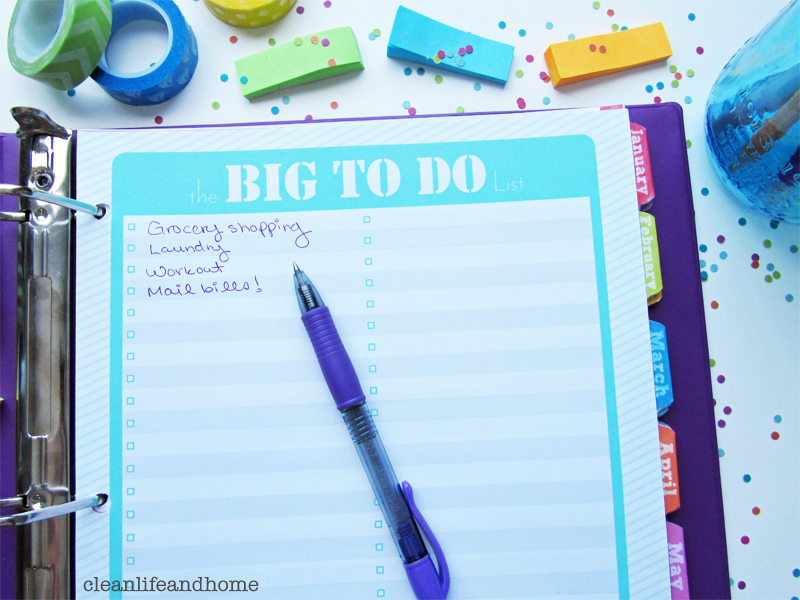 Add to your planner to make a BIG statement! You can resize this page using your print settings to fit any planner you like. Visit my shop for more printables! Amazing pic and very informative information about home improvement.